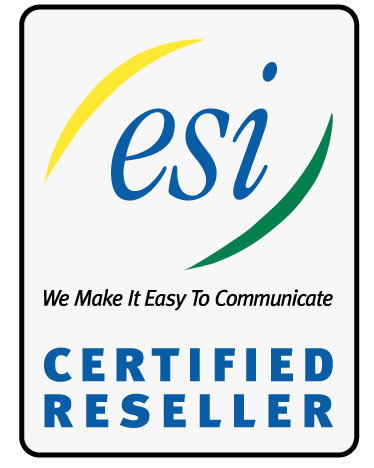 NOW IS THE TIME TO BENEFIT FROM SIP TRUNKING! 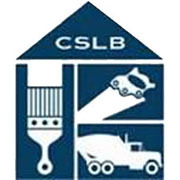 North American local and long distance (U.S., Canada & Mexico). Essential bundle $18.95/mo. 500 minutes included per trunk; each additional minute 2.9¢. One (1) free DID per trunk. Conferencing 3.5¢ per minute with the Essential bundle. Peak bundle $21.95/mo. 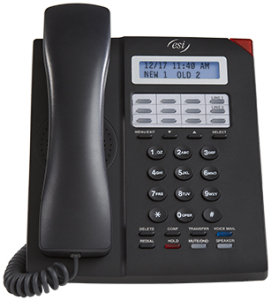 Unlimited North America Calling with Bursting ability when connected to ESI equipment. One (1) free DID per trunk. Conferencing 120 minutes included; each additional minute 2.9¢ with the Peak bundle. 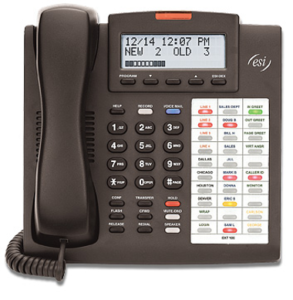 SIP or VoIP trunking converges your existing voice and data networks to deliver high quality voice communications. By removing all or just some of your expensive analog phone lines, your business can likely expect to experience immediate cost savings of 30-50%. With more businesses converting to cloud-based telecom, the future of VoIP trunking continues to strengthen. In fact, research suggests that SIP trunking will experience rapid growth over the next three years. Currently, roughly 13 percent of businesses rely on SIP trunking, and this number is expected to leap to 42 percent by 2018. The use of VoIP trunking gives your business the flexibility to scale your voice solutions gradually to meet individual business needs, simplify the administration of your network by reducing providers, and save money by right-sizing your telecom budget. 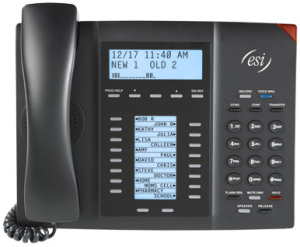 As you can see, choosing SIP trunks is a great business decision because of the cost and feature advantages when compared to analog lines or other traditional telephony options. 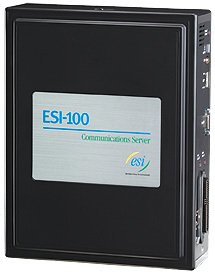 Your choice is easy – SIP trunks from ESI. 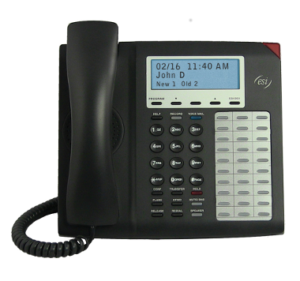 SIP trunking is Voice over Internet Protocol (VoIP) and streaming media service based on the Session Initiation Protocol (SIP) by which Internet telephony service providers (ITSPs) deliver telephone services and unified communications to customers equipped with SIP-based private branch exchange (IP-PBX) and Unified Communications facilities. 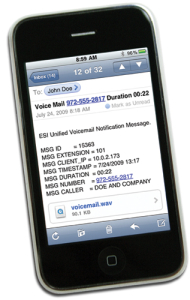 Most Unified Communications software applications provide voice, video, and other streaming media applications.